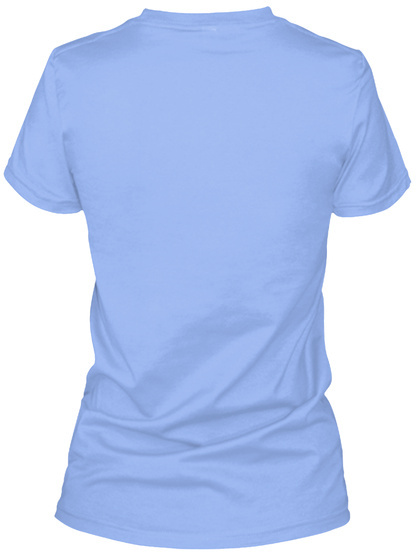 Limited Edition Instant Loss Logo tee! Consider this our team jersey! We're all on a journey to health and weight loss together. In our community we share like stories of overcoming failure and breaking negative cycles in our lives. Instant Loss and our community exist to spread encouragement and inspire change. Know anyone around you struggling with their own journey and need a little pick me up or direction? Think of your tee as the perfect conversation starter! We wanted to make ordering a size you never thought you'd fit into even sweeter, so we included different styles and colors to choose from. 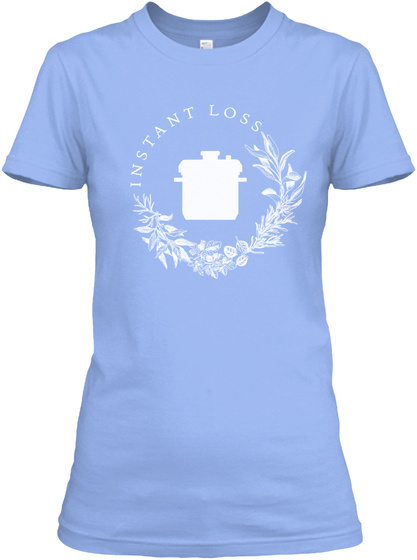 Wear your Instant Loss shirt with pride, you've earned it!